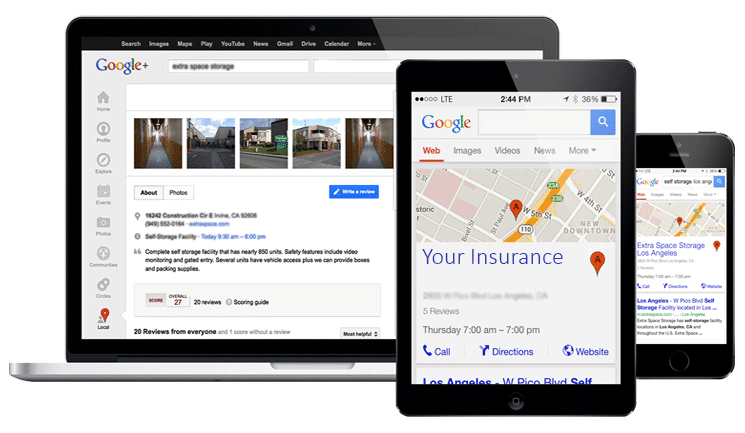 With a rich experience of over 11 years in the industry, the excellent SEO services for insurance companies that Blurbpoint Media provides speaks. At Blurbpoint Media, you can save money and time without getting into the complexities of the insurance marketing process. While you are doing the hard work for building awareness of your brand, the team at Blurbpoint Media gives online push to thrive your services from local to national to global. We do realise the fact that the insurance industry has become very competitive. However, the service of SEO for insurance agencies is tailored for each campaigning needs. Be A Game Changer with Our Surpassing SEO Services for Your Insurance Business. The team of internet marketing for insurance agents at Blurbpoint Media goes through a detailed process of extensive keywords search. This would give them the precise idea about which keywords to research in the respective landing page. When you are aiming for the greater reach of your brand, the SEO team for insurance agency marketing here would be building networks to help you doing so. In other words, the process of Blogger Outreach for your brand awareness is being performed here. When it comes to delivering the content, be rest assured of the same. The authentic writers at Blurbpoint Media would provide you with 100% original SEO optimised content. So this builds up for your chances of ranking high in SERPs. The targeted keywords are optimised to the core so there are no chances left for getting low ranks in the Google SERPs. The landing pages along with the home page are optimised according to the exact relevancy of the keywords in the process. The reach of the PR is much greater than any other Marketing techniques. So when you would approach Blurbpoint Media for your brand awareness, try for the esteemed digital PR Campaigns for that extra mile. Everything with the right people, at the right time and in the right place. A detailed analysis of the competitor’s website and their plan of action along with their keywords would greatly help your business to get a step ahead of your rivals in a smarter way. 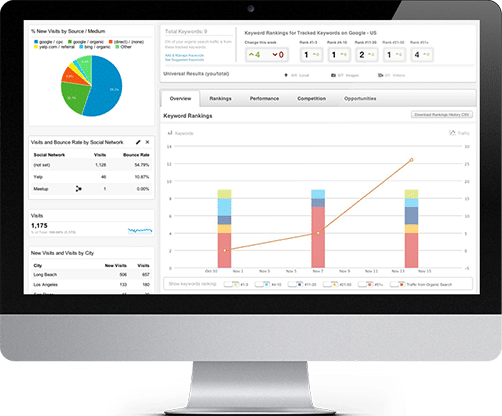 This would boost your SEO Performance like never before. Have a glimpse at the skyrocketing figures for the SEO in Insurance Agencies. of insurance companies opt for digital marketing. of people find online for insurance agents. 40% of insurance research time was spent on smartphones.